These are pretty easy, fail-proof yeast rolls. You can start them in the morning and have them for dinner, or start them the day before! 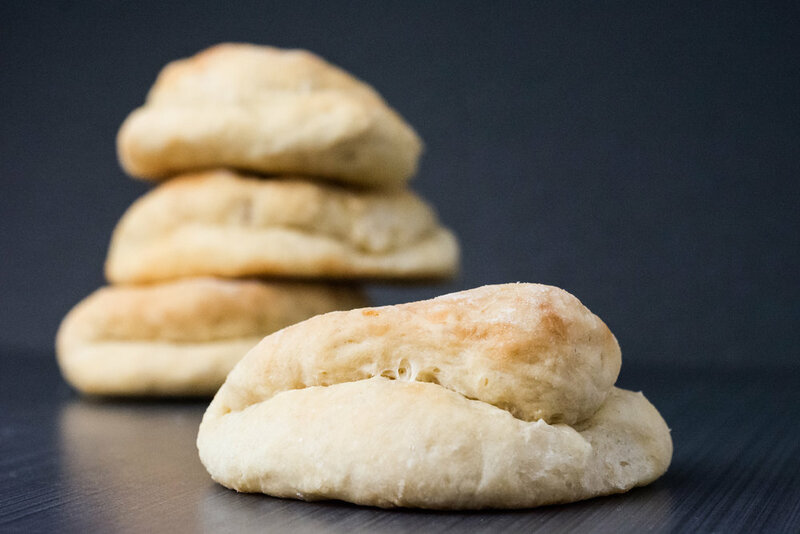 They are the perfect soft roll for making a sandwich or enjoying with butter (YUM! ).